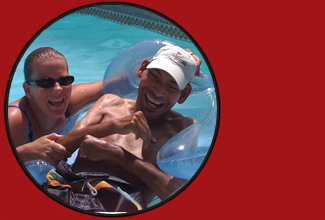 Networx is an innovative, grass-roots agency that provides support for people with developmental disabilities who live in their own homes. The term developmental disability includes people who have a diagnosis of mental retardation, cerebral palsy, epilepsy or autism, which have occurred prior to the age of 18. 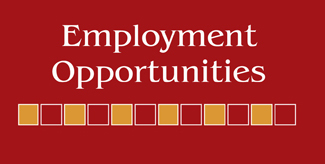 We often have hourly and live in employment opportunities available. We are seeking people who are innovative, fun-loving, positive, reliable, and flexible. Direct experience is not required, training is provided by Networx. Hourly employees are hired at 12.00 an hour for hourly, awake support. Networx completes a background check on all employees to include contacting references and a DOJ criminal background check. You may also call us at 619-460-5600 to set up an appointment to complete the application in person. Networx is an equal opportunity employer. Please let us know if you would like any accommodations made during the application process.